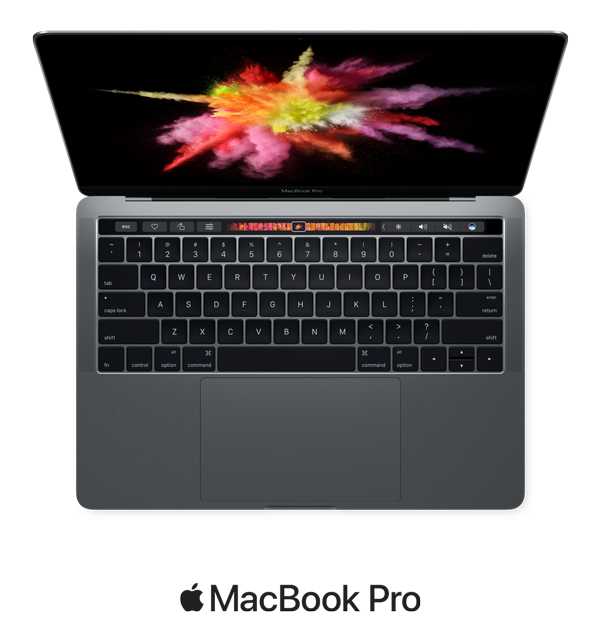 The Apple-certified MacTLC Service Center is staffed by highly trained and knowledgeable technicians who diagnose issues and solve problems quickly. Visit MacTLC for Mac repair, MacBook Pro repair, or iPhone and iPad problems. You don’t need an appointment and you won’t find a more experienced Apple authorized repair center in the area. LIVE OUTSIDE OF SAN ANTONIO? If you live outside of the San Antonio area, you can easily send your computer to MacTLC for repair. Give us a call at 210.495.5000 and we’ll fill you in on the shipping details. 1. Back up your iOS device. 3. Bring your sales receipt (if possible), in case your service requires proof of purchase. 4. Bring your device and any accessories that you need help with. 5. Bring a form of personal identification, like a driver’s license, passport, or other government-issued ID. 6. If you haven't already, call to check whether you need an appointment before you come into our service location.